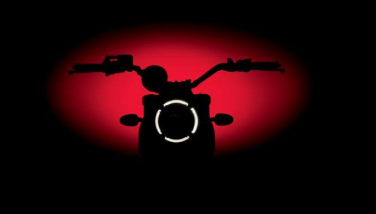 Ducati Scrambler is coming, it’s official. However you choose to digest the fluff and creative cheese in the release below is up to you. The important thing to note is the new Ducati Scrambler is a real live, wheel turning ticking over thing that will be unveiled at shows later this year and will be on showroom floors in 2015. How it might look if you live on Mars. What’s in the box? Erm, a Ducati Scrambler, we reckon. Non-conformist, accessible and essential, the new Ducati Scrambler is said to represent the perfect combination of the traditional and contemporary, while returning to the pure essence of motorcycling – two wheels, wide handlebars, a simple engine and a lot of fun. 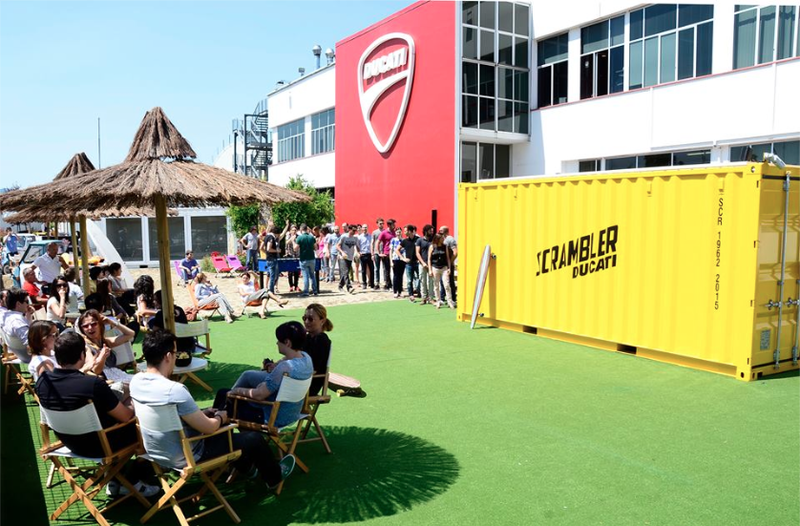 Those hungry for more information and who wish to follow the fascinating journey through the development of the project can do so on the dedicated website http://www.scramblerducati.com or gather content via the?#?scramblerducati? hashtag.